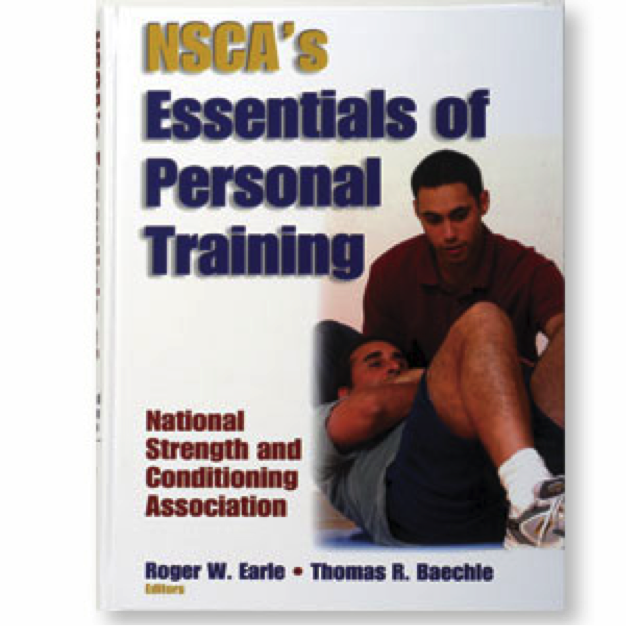 #1 Successful Personal Trainers – Know the Up-to-Date Exercise Science. Now, this is #1, not because it’s the most important (although it is essential), but because it’s often what Personal Trainers think is the only thing they need to be successful. So, I just want to get it out of the way and move on. Yes, if you’re a Personal Trainer, you need to know your science. In fact, if you are going to position yourself as an expert in exercise, you had better make sure you can bring it. Your clients will never reach the results they could if you can’t create safe, effective programs to get them there. Whether you have a degree or a certification or both, your education should never end. Research changes the answers more frequently than many of us care to admit. i.e. Fact: the way to lose body fat is to do cardio… Not any more. Fact: HIIT is far more effective in fat loss. Successful Trainers know the science. They are perpetual students, go to conferences, clinics, take classes, read journals. Never assume that exercise science is static and that you know enough. In all of the years that I have been coaching personal trainers, one of the biggest stumbling blocks for them is getting a potential client to commit to a training program. This is often rooted in the trainer’s mindset about… “SELLING”. The act of selling, asking for people’s money, conjures up images of used car salesmen, telemarketers, and late night infomercial pitchmen. How can an honest, idealistic trainer, who only wants to help others live healthier, happier lives stoop so low as to “SELL”? This is where the mindset needs to change. Sales doesn’t need to be this evil thing. Selling is doing what is best for the person sitting in front of you. It’s recommending the best course of action for that person to reach their goals. Let’s see… You just greeted them in a warm, friendly way, went through their medical health history and lifestyle questionnaire, helped them clarify their goals, uncovered obstacles that have stopped them in the past, you may have done some health and/or fitness assessments on them. What do you do now? You’re the specialist. You’re the professional. So, you need to tell them what you believe is the best way for them to succeed. “Based on your goals and the information that we’ve gathered here, I recommend that you participate in the _________ program. It will teach you ______, take you through ______ step by step, and help you to pre-handle those obstacles that got in your way in the past (list the obstacles). How does that sound to you?” That’s it! That’s selling your service. The only time you need to discus price is when they are actually paying for it. One last thought on this. What happens to them if you don’t get them to sign on? Do you think they will succeed as well as if they were working with you? They might not succeed at all if you don’t help them. 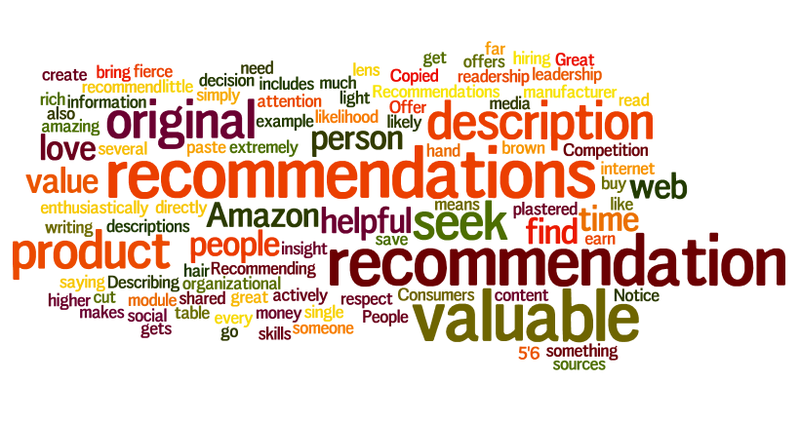 Go forth now and make some heartfelt, professionally-based recommendations that will change people’s lives. Recently, I had some major difficulties with my old website host of 7 years. So, I’ve finally cut the cord and am in the process of moving my site onto WordPress. I hope you will hang in there with me as it will be a time consuming process. Along with adding new material, I will be reposting content from my previous site. This will actually be a great exercise because it will allow me to make sure that the content is still timely and allow you to revisit the topics. Thank you, as always, for being part of my online family. Great things are coming. Best wishes, Mark.